Pete Trenham, Ph.D. and Chris Searcy, Ph.D. will present this workshop on the biology and conservation of the California tiger salamander (CTS) at the Elkhorn Slough National Estuarine Research Reserve. 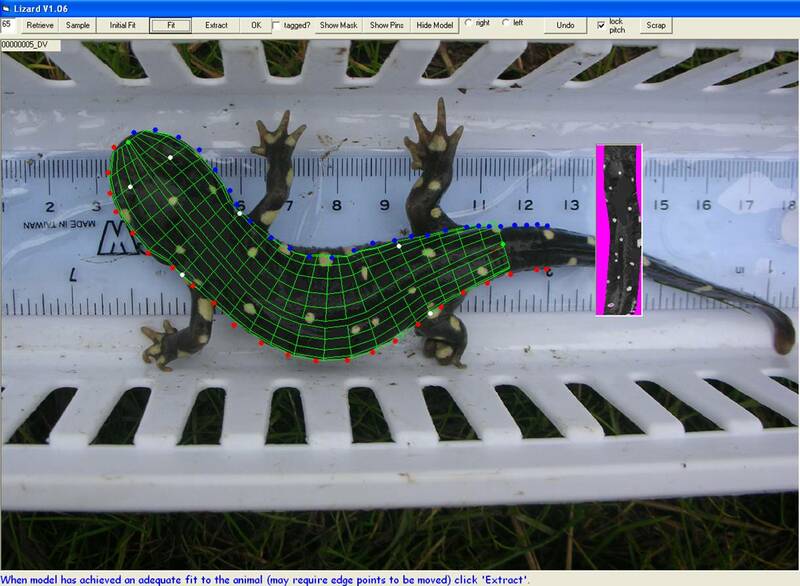 Dr. Trenham has published a variety of papers on the ecology and life history of the California tiger salamander and has taught this popular workshop on several occasions. Dr. Searcy has authored nine published papers on California tiger salamanders and recently began a new study on “Terrestrial habitat use by endangered Santa Barbara tiger salamanders” funded by the U.S. Fish and Wildlife Service. The workshop fee of $490 includes a classroom session on May 22, 8:00-3:30, at the Elkhorn Slough Reserve, and enrollment in one of two training sessions either May 22, 4:30-8:30 (directly after the workshop portion) or May 23, 9:00 am - 1:00 pm, at the Dorrance Ranch, outside of Salinas. Fee also includes coffee, lunch, refreshments, and handouts. After you register, please email Grant Lyon (grant@elkhornslough.org) your preference for the field training practicum date. While we cannot guarantee your preference, we will do what we can to meet your desires. Due to agency permitting issues, we must limit the student:teacher ratio for each of the field training sessions, so we have to make sometimes difficult decisions in breaking the group into two. We will notify you of your assigned field practicum date by May 2. Deadline for payment is 5 p.m. Wednesday, May 1, 2019. If we have not received your payment at that time, your place may be forfeit to someone on our waiting list. We will refund cancellations prior to May 1 minus a $50 processing fee; we cannot refund any fees after that date. We reserve the right to cancel the workshop prior to May 3, 2019; in that event, we will give full refunds.